Interesting developments to do with microgrids and distributed renewable energy resources are taking place at the other end of the Western Hemisphere. Chile’s Amigo Solar is one of a growing roster of “customer-centric” independent renewable power producers roiling the country’s four main regional power utilities. An aggregator of “behind the meter” residential, commercial and industrial distributed energy resources (DERs) – rooftop solar PV, peak-demand energy storage, smart meters and data loggers – Amigo Solar is leveraging its Solar Electricity Network Platform (RES) to create intelligent renewable microgrids for home and building owners, business parks, industrial plants, shopping centers and other types of customers. Just this past week, the company rolled out a remotely managed, automated billing and customer relationship management (CRM) software-as-a-service (SaaS) solution from U.K.-based LogNet Systems. 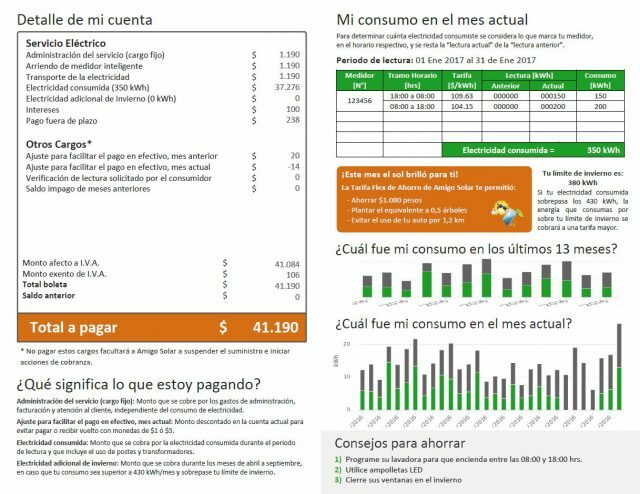 More broadly, Amigo Solar’s renewable energy microgrid billing and customer information system is reflective of the accelerated rate of global information and telecommunications technology transfer that has accompanied expanding broadband Internet and telecoms services access worldwide, both from North-South and vice versa. In addition to cloud-based network apps and services, Amigo is capitalizing on associated Big Data and low-power, long range wide area (LoRaWAN) Internet of Things networking technology. The “behind the meter” solar PV-energy storage microgrid company’s development and growth also reflects fast rising uptake of modern distributed solar PV and battery-based energy storage microgrid technology, which is giving rise to an emerging class of solar energy “prosumers,” as well as the decentralization and “decarbonization” of power generation, transmission and distribution. According to management, Amigo Solar was the first in Chile to introduce competitive independent, “digital” power generation and distribution capabilities and services oriented towards residential and commercial utility customers. As such the company is fueling energy democratization and sustainability. 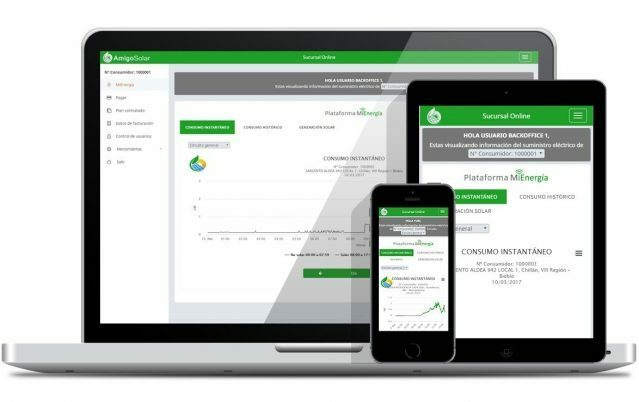 Amigo Solar management chose to install LogNet’s MaxBill as a software-as-a-service (SaaS) after carrying out a proof-of-concept trial. Once that decision was made, the installation was completed in less than a month, according to LogNet. The platform should give Amigo Solar’s business another leg up on the competition. Customers will gain greater insight into their electricity production and usage, while mining the data streams could enable Amigo Solar to identify common usage patterns that open up opportunities to offer new products or services, as well as make better use of existing microgrid and individual solar PV-energy storage assets. Amigo’s business model is driven by its ability to offer “behind the meter” solar-storage system and microgrid installations at costs below those charged by their utility service providers. Analyzing customer usage data at much more granular levels could yield insights that enable management to continually refine the company’s rate structure and service tiers so as to lower customers’ costs and offer more personalized service options, for example.